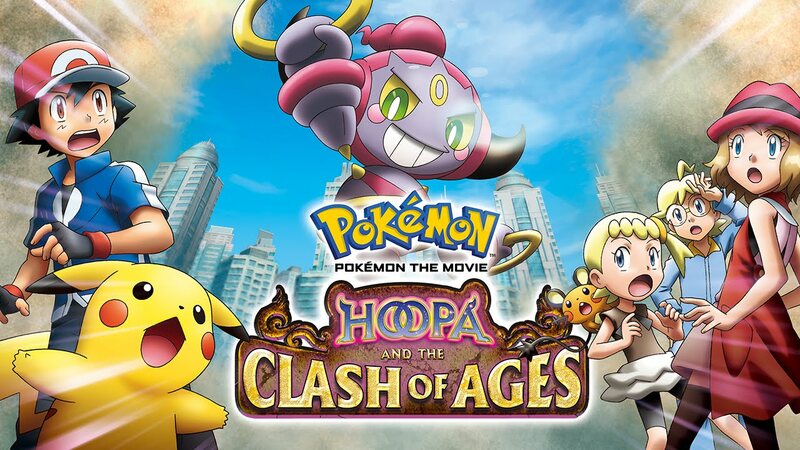 When Ash, Pikachu, and their friends visit a desert city by the sea, they meet the Mythical Pokemon Hoopa, who is able to summon things - including people and Pokemon - through its magic ring. After a scary incident, they learn a story about a brave hero who stopped the rampage of a terrifying Pokemon long ago. Now, that Pokemon is in danger of breaking loose again! Can Ash help overcome the darkness within - or will a dangerous secret erupt into a clash of legends?